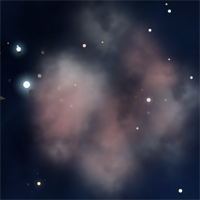 Cosmic Supremacy is a FREE tick/turn-based massively multiplayer space strategy game with a 3D 'Galaxy View' interface. 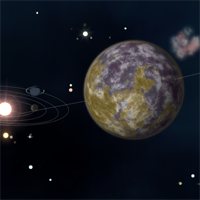 You share a galaxy with hundreds of players each with their own alien civilization. Some of them might turn out to be your enemies, others could be your allies. 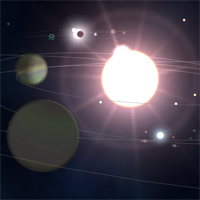 You need to explore the galaxy around you, discover new solar systems, colonise new planets, and expand your empire.